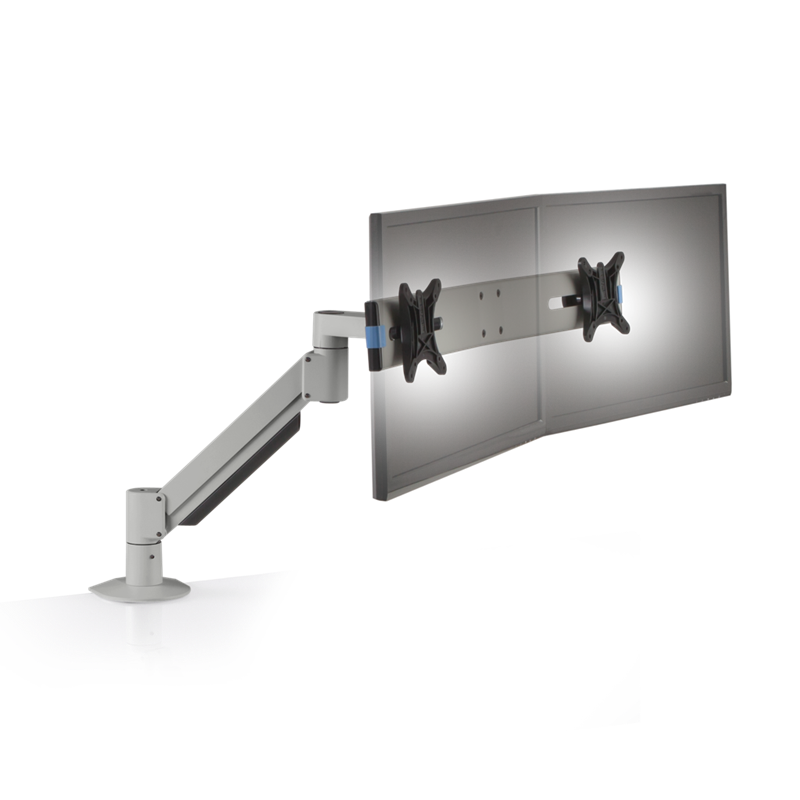 Attach you iMac to a VESA compatible monitor arm or mount with this stylish and innovative design. Connect your iMac to any VESA compatible mount with ease, simply and securely. The iMac is an amazing, flexible computer, found in homes and workplaces around the world. After 2012, the factory–fitted stand is not detachable, making it impossible to attach the iMac to a VESA wall, pivot or other mount. The NuMount VESA Adapter for iMac solves this problem with a precision bracket and a one of a kind clamping system, custom designed to allow your iMac to safely and securely attach to a VESA compatible mount.